FRUSTRATED BY YOUR LAZY, OUTDATED IT MANAGEMENT? The modern world is one that relies on connection; connection through social media, connection through networking and many of the other incredible opportunities that the web has created for us. Unfortunately, we are so ‘connected’ through our technology that we are losing our real connection – between people. At Champions of Change we believe an industry disruption is due. As individuals, and as businesses, we simply cannot get the best out of the incredible technology at our disposal, if we sacrifice our personal interactions as collateral damage. At the end of the day, businesses are run by people, for people. The success of a business doesn’t just rely on the quality of products, but also on exceptional customer services and interpersonal communications. Champions of Change is a dynamic company looking to challenge the status quo: We don’t just want to sell IT services in Melbourne, we want to build deeper and more meaningful connections in an industry that relies on impersonal technology to connect with clients. When it comes to tech support in Melbourne, whether that’s consolidating servers, improving your application delivery, improving or upgrading your IT infrastructure or simply outsourcing your IT solutions, we can definitely help you out. Champions of Change is a dynamic, talented team of young IT professionals that promise to deliver not just incredible IT solutions, but to exceed your expectations when it comes to customer service too. We create, explore, innovate and disrupt the norms in a complacent industry to help our clients exceed their own expectations when it comes to IT. We see trends, identify risks and come up with creative solutions to solve them for your business ahead of time. We are doers, dreamers, and disruptors looking to take your business to the very heights of your industry. If you are looking for a company that provides long-term solutions, intelligently – then you’ve found the right people. Contact us, or simply fill out an online form and let’s solve problems together. Champions of Change: Creating connections while providing comprehensive IT solutions for business. We keep our team lean and agile so you don’t need to fund our bloated payroll. You’ll never deal with someone unqualified to help you either because we only accept true IT professionals who are masters in their specialty area. When you have a problem we can have a team member help you remotely almost instantly or get them on the ground in your business tackling the issue on the frontline. You’ll keep your downtime and lost productivity to a bare minimum so you can make as much money as possible. Leave your IT support with us and never get stuck with another costly tech-headache again! We’ll be there whenever you need us to troubleshoot your problems, monitor your systems and get your IT environment working seamlessly. Get our expert insights into your business needs and see how IT innovations can help you achieve your long-term business goals. We’ll patiently work with you to develop your idea and help you what’s possible for you with technology. When you need to purchase new software, hardware, SaaS or anything else tech-related, we can help you find the highest quality solution at the lowest price. Our extensive vendor network allows us to get you the best deals! You may not need a full time CIO in your business, however every business needs what a CIO does. We can develop your policies and practices and help with planning, budgeting and training for your company’s technology. 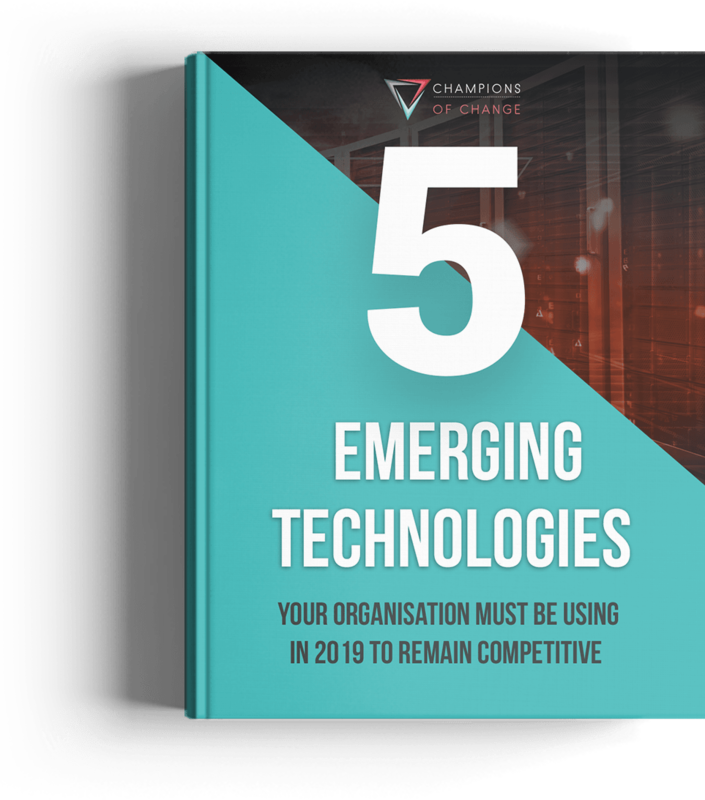 We can take a deep dive into your business and uncover where technology innovations can help your employees become more productive and efficient. We only prescribe solutions when it can really help you – not just to sell products. In today’s technological landscape there’s simply no need for your staff to be in one spot to do their job. You can have remote workers, sales teams on the road or even multiple users accessing a single device from anywhere in the world. Making Your Company Cloud-Based Can Be Extremely Profitable – But Is It Right For You? The best ways to secure your information on the cloud and keep it safe from online thieves! When you meet with us to discuss your IT needs you won’t get a hard sell or any ‘cookie-cutter’ strategies. We take the time to listen to exactly what problems you face, find out what the root causes are and what it’s stopping you from achieving. Only after listening carefully to what problems you face can we correctly diagnose the issues and prescribe a bulletproof solution which aligns with your business. We’ll then research the best technology which gives you a long-standing result and negotiate with our vendors to get you the best deal possible. Other IT companies see themselves as a necessary and ongoing expense for you. We have a different mentality – IT support is necessary, however you shouldn’t need to have ongoing costs to fix the same problems over and again. We strive to solve your problems quickly so we can move onto your next business issue and proactively look to where we can make and save you money at every turn. And while we provide visionary solutions which allow you to easily scale your business, our expert team can also easily solve your day-to-day IT issues. WARNING: DON’T FALL FOR THE EXPENSIVE IT INDUSTRY TRAP IT service providers see themselves as a necessary ongoing expensive for you which means they don’t give you future proof solutions to your problems!